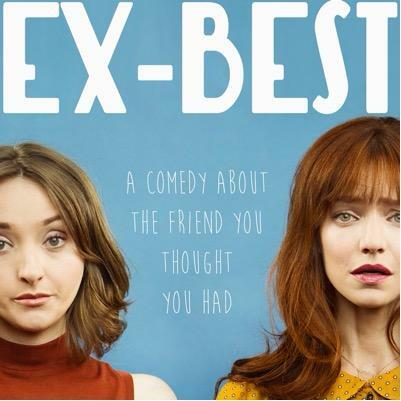 Caroline and Anna talk albums from Joanna Newsom, Bjork and Grimes, Todd Haynes film Carol, and comedy web series Ex-Best. 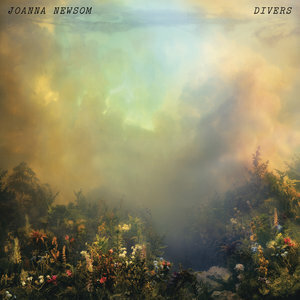 Joanna Newsom’s Divers doesn't seem to be on Spotify, but you can get it on iTunes here. Listen to Grimes’ Art Angels here and Bjork's Vulnicura here. This is a good piece about Joanna Newsom. This piece makes the comparison with Elena Ferrante that we talk about on the podcast. Here's Grimes's own post about Bjork. Tavi Gevinson's interview with Joanna Newsom (where she talks about liking Grimes). Ryan Gilbey's review of Carol, which he calls “as tantalising as hearing a tender ballad on a tinpot transistor”. Anna's piece about the photographers that influenced the visual style of the film. An interesting Q & A with director Todd Haynes. The full series is available to watch for free here. Meghan Murphy on friendship break-ups.